Law Wing Cheong’s Iceman 3D was, at the time, the most ambitious project of Donnie Yen’s rejuvenated career as a leading man; a remake of Clarence Fok’s cult classic The Iceman Cometh, with a hefty – for the Chinese film industry in 2014 – budget of 33 million dollars, it was conceived as a one-off, until a spiraling budget (Hong Kong’s Tsing Ma bridge had to be rebuilt as a set for a quarter of the film’s budget when permission to shoot on the actual one was refused) and the necessity for ever more reshoots led to the decision to release the film as a two-parter. But Iceman 3D had more scatological jokes than fights, and a shoddy grasp of its time-traveling concepts, puzzlingly eschewing the simple, pulpy pleasures of Clarence Fok’s original for something both more ambitious and less thrilling. 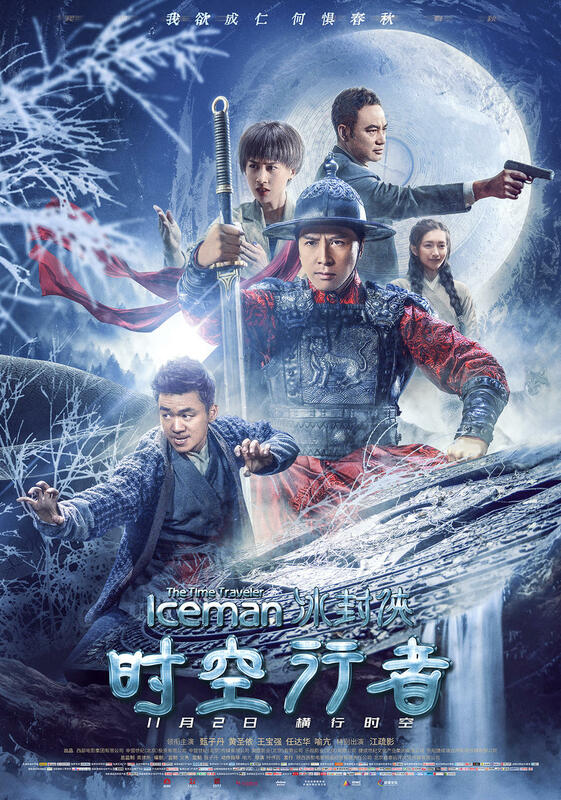 It underperformed on release, and now four years later comes Iceman; The Time Traveler, with solid journeyman Raymond Yip taking over the helm from Law Wing Cheong. A new term should be coined for films like Mojin: The Worm Valley. 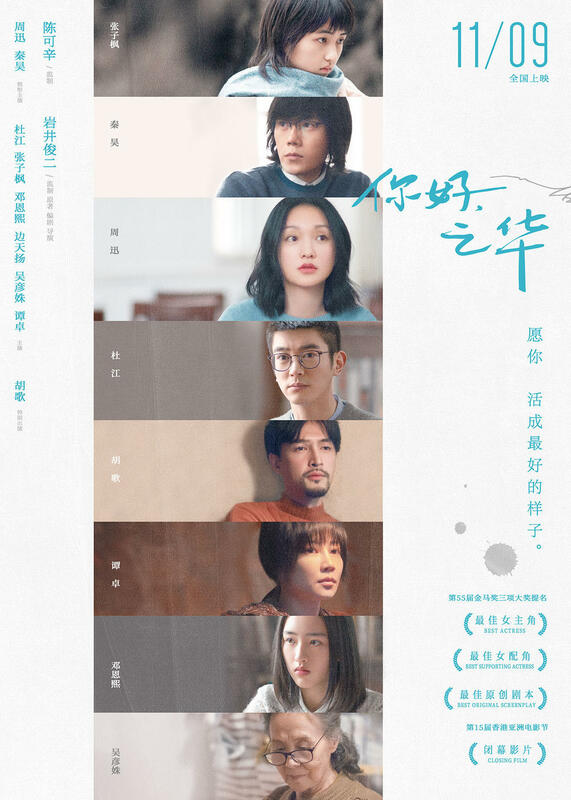 Based on Tianxia Bachang’s 2006 best-selling series of eight novels, Ghost Blows Out the Light, it thus exists in the same universe and follows the same characters as Lu Chuan’s Chronicles of the Ghostly Tribe and Wuershan’s Mojin: The Lost Legend. Yet, being from the same studio as the latter film, it is not a rival adaptation per se. And it’s neither a sequel nor a prequel, as its events and depictions of characters do not fit with The Lost Legend‘s narrative. And it doesn’t seem to be a reboot, as there was word not so long ago of a Mojin Returns, with Chen Kun set to return to the lead. 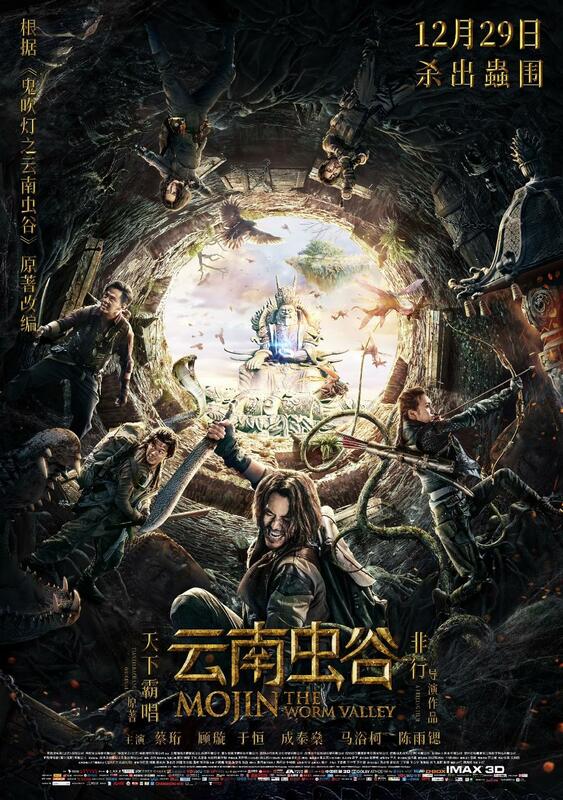 And while Wuershan’s film was a sizable hit – still the 12th highest-grossing Chinese film of all-time – The Worm Valley inexplicably scales things down both in terms of scope and in terms of cast, with Cheng Taishen the only recognizable face in the cast, let alone anyone of the A-list stature of Chen Kun, Shu Qi or Huang Bo. 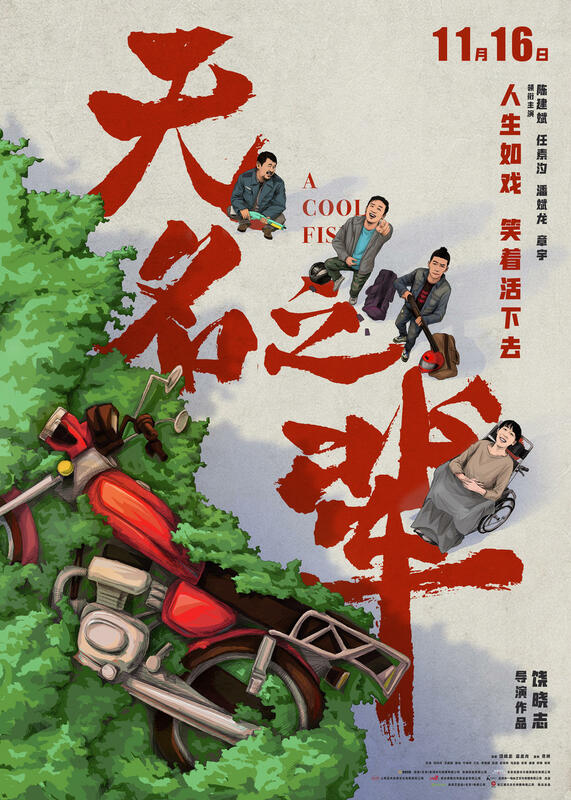 And as Fei Xing’s film looks set, after a few days on Chinese screen, to gross but a tiny fraction of The Lost Legend‘s box-office take, the whole thing appears quite a head-scratching way of managing a successful IP on the part of backers Enlight and Huayi. 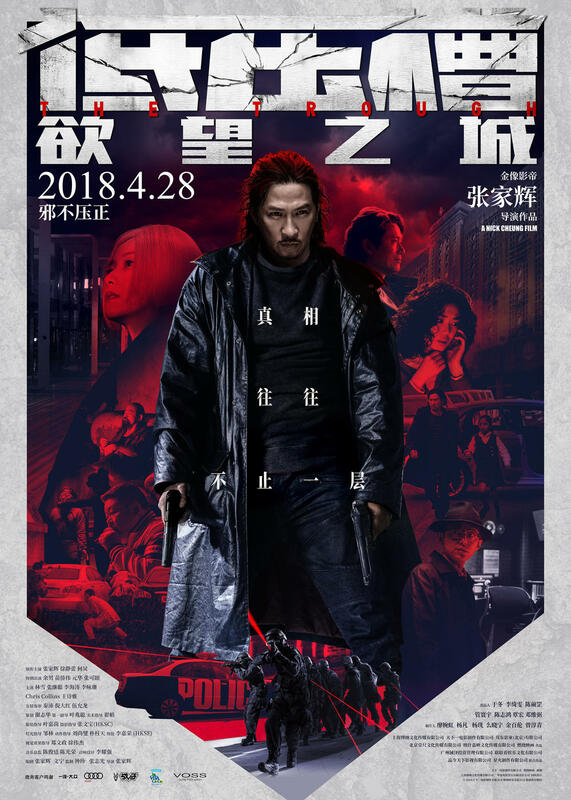 Who could have predicted that David Lam’s modestly-successful financial thriller Z Storm would open the way to a full-blown franchise, yielding four installments in 5 years? In 2016, S Storm doubled its predecessor’s box-office take, before seeing its own financial success doubled by this year’s L Storm. And P Storm will come out in late 2019. Here, Louis Koo is back as William Luk, the handsome ICAC (Independent Commission Against Corruption) agent who looks bored even when he’s chasing a perp down an obstacle-strewn alleyway. 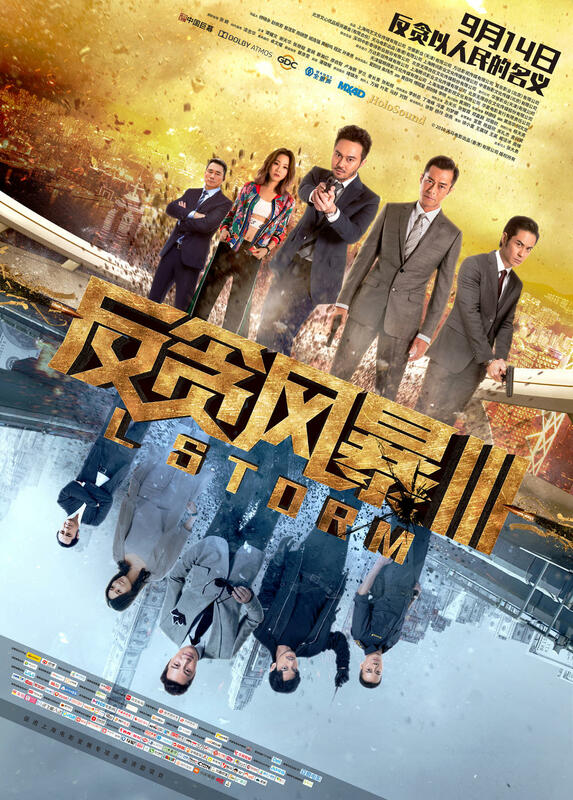 Back from S Storm is Lau Po Keung (Julian Cheung) of the JFIU (Joint Financial Intelligence Unit): together, Luk and Lau investigate a money laundering case involving a corrupt customs officer (Michael Tse) and a dangerous criminal mastermind (Patrick Tam). Meanwhile, officer Ching Tak Ming (Kevin Cheng), of the ICAC’s own internal affairs division, has his sights set on Luk, after it is revealed by an informant (Stephy Tang) that he accepted a sizable bribe. 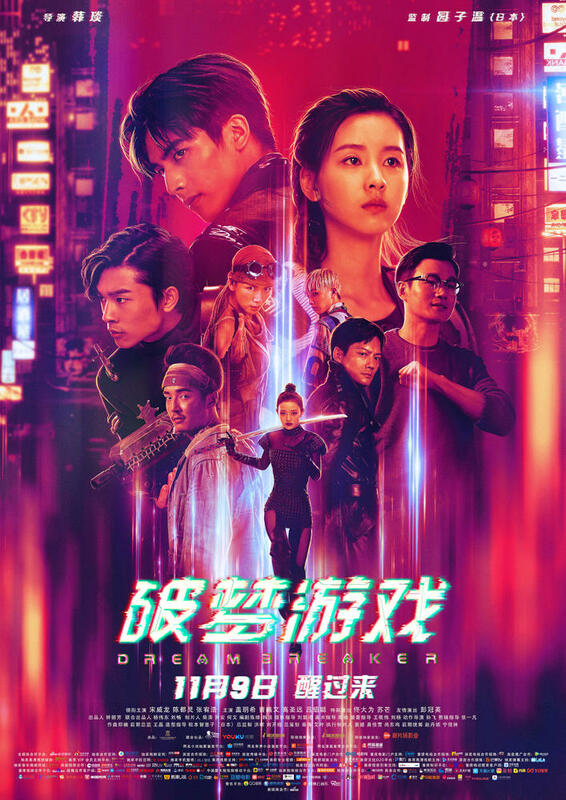 While investigating the mysterious disappearance fifteen years before of her father (Tong Dawei), a pioneer in virtual reality, Jiang Han (Chen Duling) finds herself trapped in Souldream, an illegal and dangerous VR game he designed, where players can fight one another for points which allow them to indulge their desires. There, she’s helped by Nan Ji (Song Weilong), an expert player who is himself on the trail of his uncle (Archie Kao). Directed by Han Yan (not the Han Yan who helmed Go Away Mr Tumor and Animal World, mind you), Dream Breaker benefited from the artistic input of visionary, subversive Japanese filmmaker Sion Sono, though it only shows in a few visions of kooky, gaudy chaos. 13 years isn’t such a long time for a sequel to arrive, considering Rambo came back after 19 years, Blade Runner after 25 years, and Mad Max after 29. Yet 13 years feels like eons for the sequel to such fluff as Tokyo Raiders and Seoul Raiders to turn up. Not in terms of anticipation, mind you. Tokyo and Seoul were mildly entertaining but quite unmemorable, and haven’t really aged well. Still, they benefitted from attractive casts gathered around the considerable charm of Tony Leung Chiu Wai. 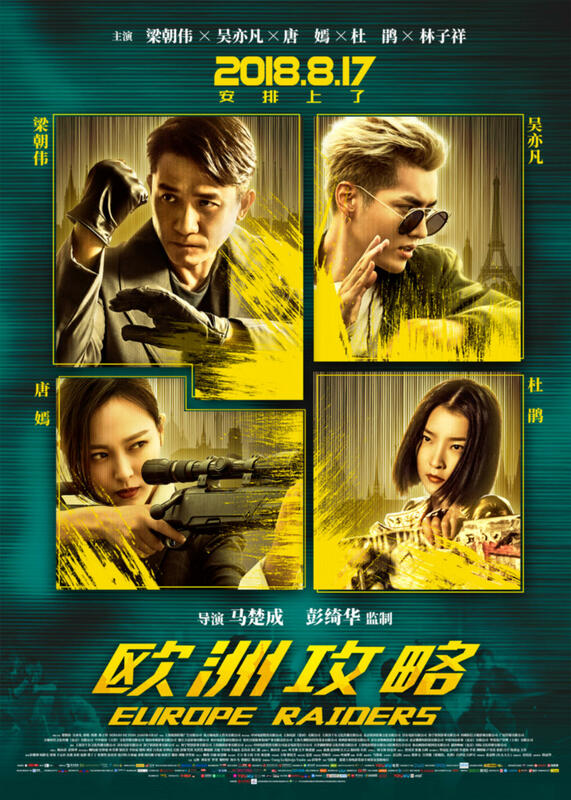 Surprisingly, Leung returns for Europe Raiders, despite having become more rare in recent years – perhaps Wong Kar Wai’s role as a producer helped a bit, or perhaps he just wants to have fun: after all, he also appeared in Monster Hunt 2 this year.